Getting ahead in Hollywood requires extreme diligence and the willingness to break new ground with the roles one takes. Few actors seem to understand that better that Domhnall Gleeson. Over the last year, the actor has appeared in numerous Hollywood films, including Star Wars: The Force Awakens. Despite his busy schedule with the upcoming Star Wars: Episode VIII, it now seems that the young actor has signed on for a major part in an upcoming Netflix biopic about the founding of iconic humor magazine National Lampoon. A new report from THR indicates that Gleeson has joined the project, titled A Futile and Stupid Gesture. The film – directed by Wet Hot American Summer's David Wain – will follow the dark story of Doug Kenney, who founded the legendary humor magazine with Henry Beard and Robert Hoffman shortly before his mysterious death in the 1980. 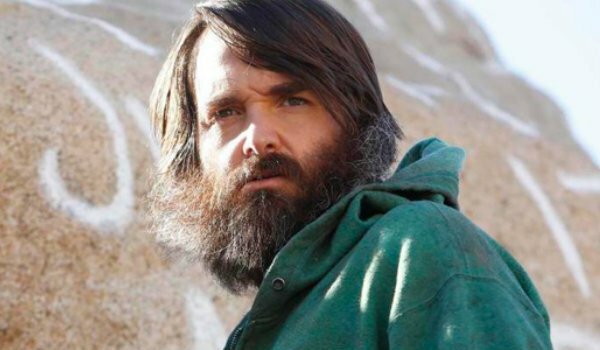 Saturday Night Live alum Will Forte has already signed onto the project to portray Doug Kenney – a role which will allow the career funnyman to stretch his dramatic muscles a bit more than he’s used to. Gleeson will portray Kenney's friend and associate Henry Beard, who would go on to become a best-selling author following the founding of the magazine. 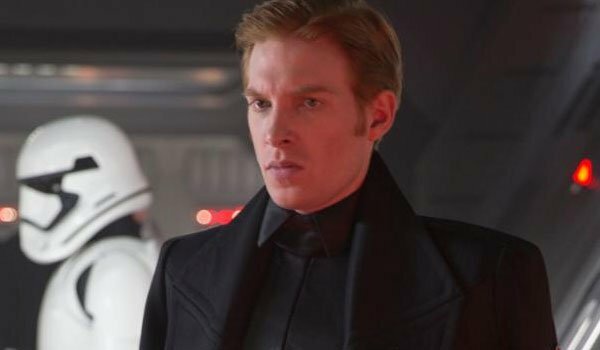 Although Gleeson has committed to the production of Star Wars: Episode VIII, it seems that all parties involved have made concessions allowing him to participate in both films. We have to tip our hats to Domhnall Gleeson, who has time and time again proven himself as one of the most hard working up and comers in Hollywood today. Not content with relying on the benefits of nepotism – his father is powerhouse actor Brendan Gleeson – Domhnall has shown himself unafraid of trying out different genres and roles during his career. Just in the last year, he has had substantial parts in acclaimed films such as The Revenant, Ex Machina, Brooklyn and – perhaps most notably – Star Wars: The Force Awakens, where he played high-ranking First Order officer, Hux. We feel safe in our claim that Domhnall Gleeson’s agent deserves a huge bonus for the work he or she is doing. We will keep you posted regarding any and all details related to A Futile and Stupid Gesture. The film will begin production later this month and premiere on Netflix. Stay tuned for more details!